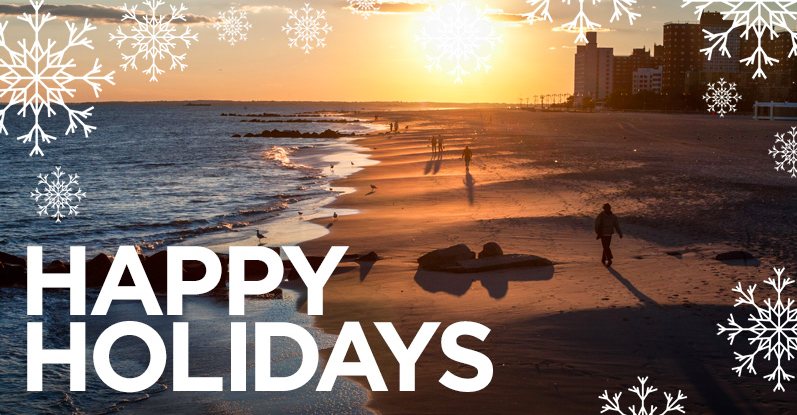 Thank you for sharing your talents, time and resources as part of our network of more than 500,000 volunteers, supporters and members working to protect our ocean, waves and beaches for the future. As "the coast is never saved; it is always being saved," find out how you can support our annual fund to continue to protect our ocean and coasts for today, tomorrow and every day after! Thanks to your hard work and support, our Surfrider network of volunteer coastal defenders shattered our previous annual record and achieved an incredible 60 coastal victories in 2016! But these coastal victories tell only part of the story. From water quality testing to community partnerships to cleanups and restoration events, Surfrider continues to push the boundaries of what a grassroots coastal conservation group can achieve. 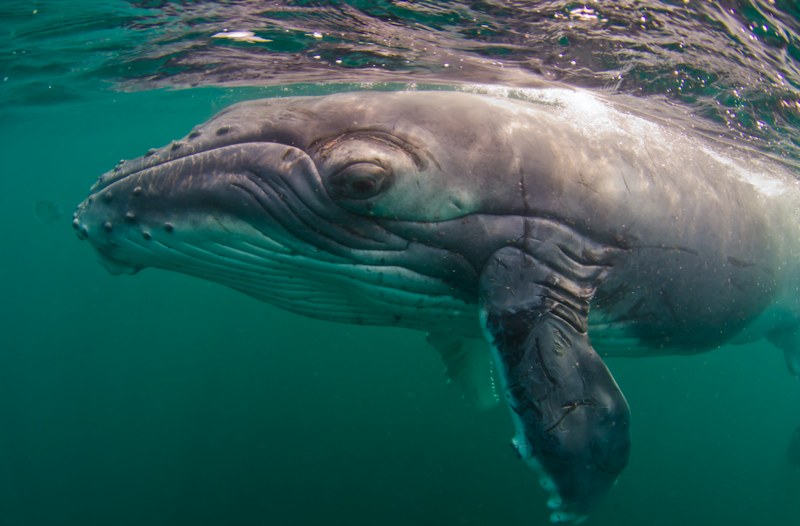 Thank you for supporting and helping to protect our ocean, waves and beaches for future generations. Join us and find out more! Two Surfrider partners are bringing a higher standard to cold-water gear by using innovative materials to provide high performance while minimizing their impact. 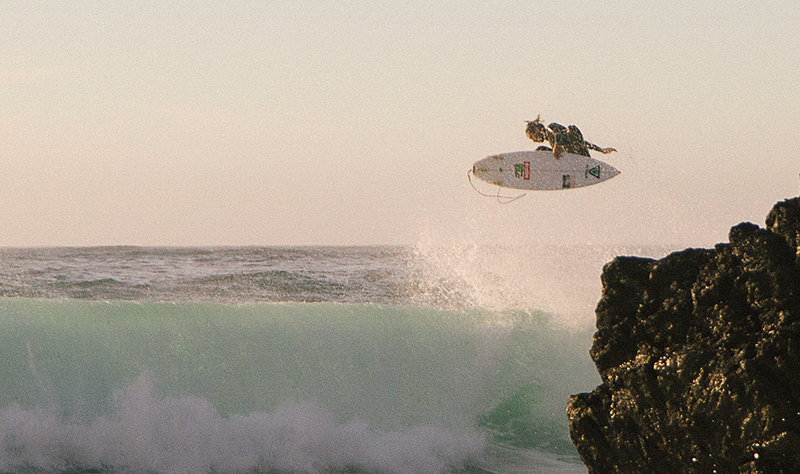 Both VISSLA's Eco-Seas and Patagonia's Yulex wetsuits use natural rubbers, non-toxic glues and recycled plastic to reduce the impact of their wetsuits. With these choices, you can take one more step toward minimizing the environmental impact your recreation has on the world. Find out more! 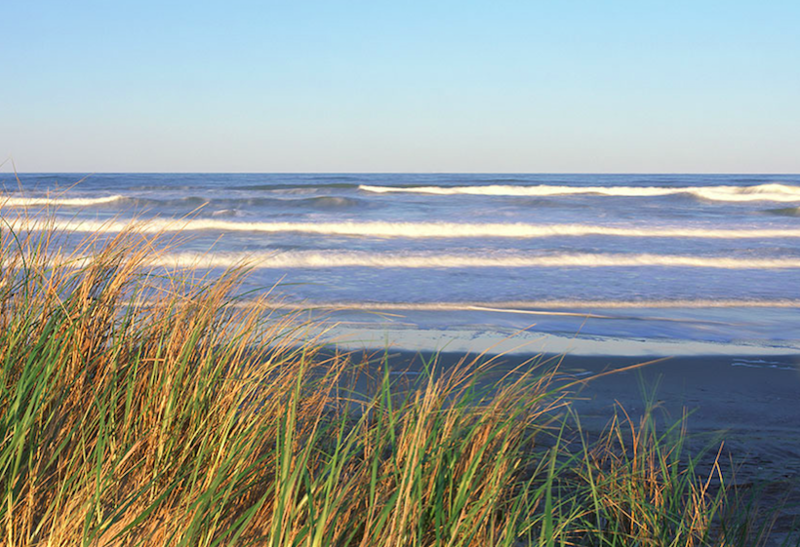 After the Surfrider North Carolina chapters joined together to defend public access rights, the North Carolina Supreme Court has confirmed the state's sandy beach is accessible to all. 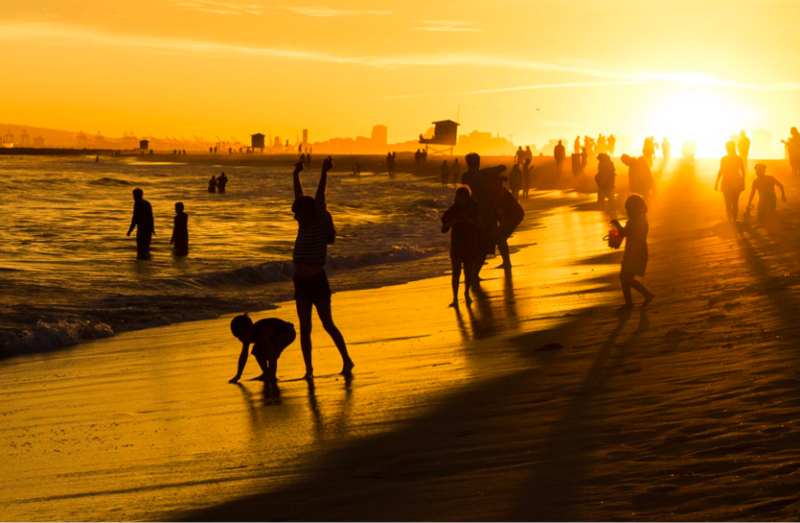 The Surfrider Foundation is committed to continuing to safeguard free and open access and defending beach access rights and opportunities around the nation. Find out more! President Obama exercised his executive authority to ‘withdraw’ parts of the Atlantic and Arctic outer continental shelf from future oil or gas leasing, creating a ban on future offshore drilling for key habitats! 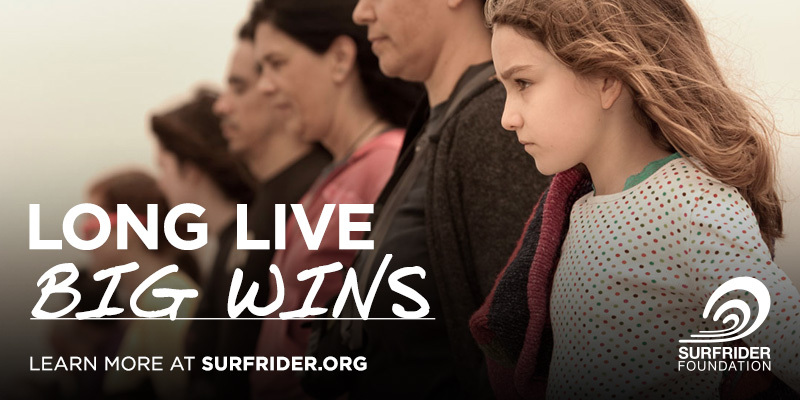 While Surfrider applauds this significant decision, there is still more work to be done to protect the remaining Atlantic areas of the coastline from the threat of oil drilling and seismic blasting off the coasts. Join us and find out more! The coastal environment needs protection now more than ever. President-elect Trump has nominated representatives with ties to Big Oil and King Coal to key positions within the cabinet and the Environmental Protection Agency. Based on the current list of nominations, there is cause for concern for the future of our environment and our coastal economy. 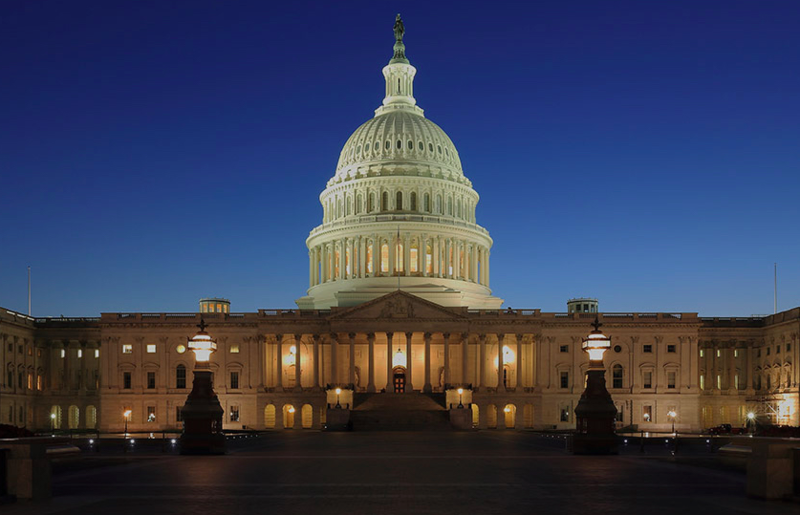 Find out how to make your voice heard and take action! Meet Vince Pappalardo, long-time chapter leader and lead organizer for the Surfrider Foundation Newport Chapter's Otter Rock n' Roll youth surf competition in Oregon! Thanks to our incredible coastal defenders! 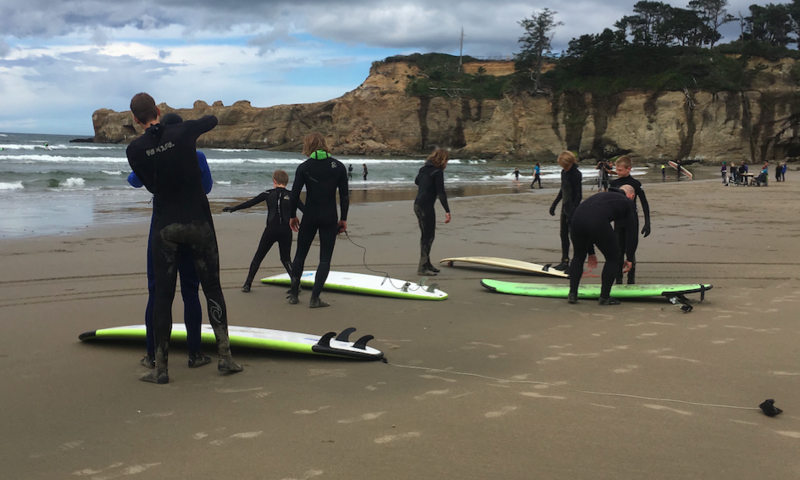 Thank you to the volunteers with more than 80 chapters and 60 youth clubs across the country who stand up day in and day out to protect our ocean, waves and beaches. Watch this video and find out how to get involved in 2017! Copyright © 2016 Surfrider Foundation. All rights reserved.